Long famed for glitz, dining in Las Vegas is evolving into something just as fun, but far more sophisticated. 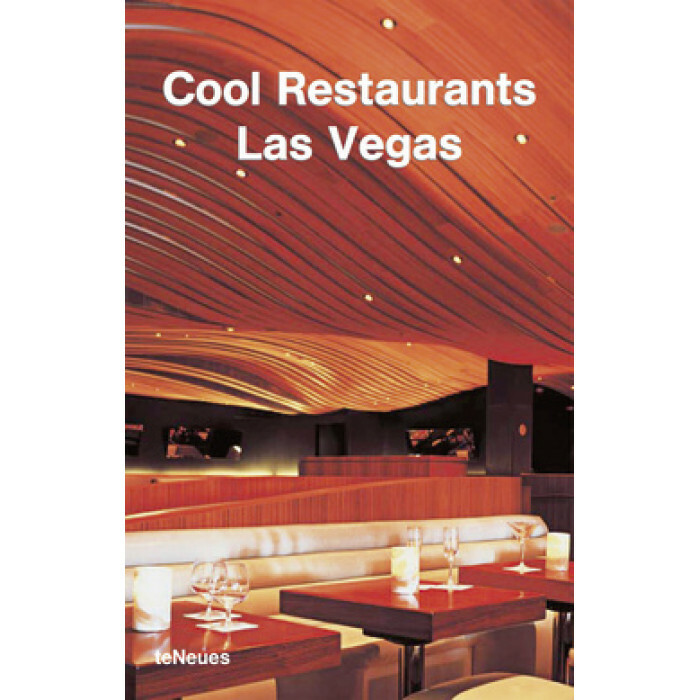 This guide showcases the hippest destinations on and off the fabled Strip. You’ll find both inspiring local spots and Vegas outposts of chic restaurants from other US cities. So when you tire of winning money, you’ll know all the best places to dine with the other high rollers!